﻿ Does a Liability Only Personal Auto Policy Provide Enough Coverage? Does a Liability Only Personal Auto Policy Provide Enough Coverage? Almost all states require drivers to carry Personal Auto Liability insurance, but does liability insurance provide enough coverage for every driver? Not necessarily. Liability insurance is designed to cover the damages caused to other people and their property due to an auto accident with your vehicle. 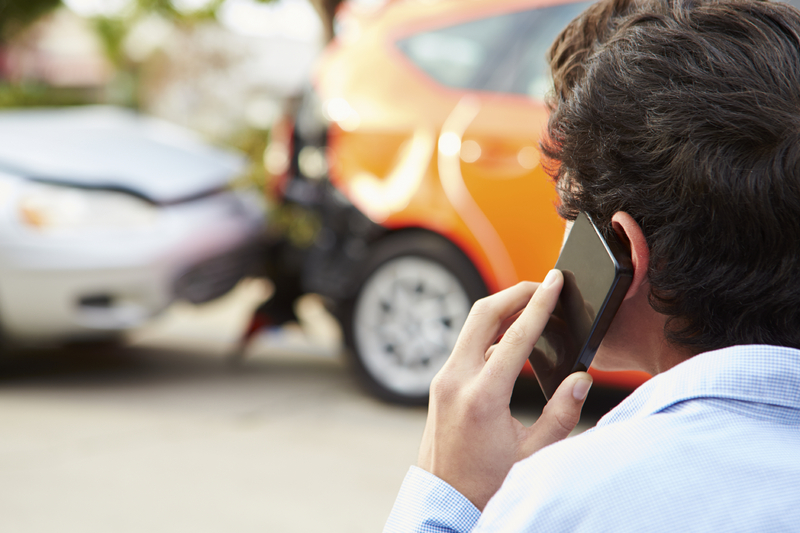 Liability coverage doesn’t pay to repair damages to your own vehicle. Depending on the age and value of your vehicle, it may be cost effective to carry a Liability Only Personal Auto policy. However, you will not have any coverage to repair your vehicle if you are responsible for an accident. In order to cover damage to your vehicle, you would need to purchase physical damage coverage. Insurers divide physical damage coverage into two categories: Collision and Other than Collision. Collision covers damage to your vehicle resulting from an accident involving another vehicle or object. Other than Collision covers damages resulting from other types of incidents. This may include loss from theft, weather, or contact with an animal. Neither Collision nor Other than Collision coverage is required unless you are financing or leasing your vehicle. Deciding if these additional coverage options are right for you depends on your individual situation. It’s important to find the right balance between cost of physical damage insurance and what you can afford to pay to repair your vehicle if you don’t purchase coverage. If you have any questions about what exactly is covered with these particular coverage options, contact your Independent Insurance Agent. They can help determine what Personal Auto insurance coverage best fits your needs.